As a man, you definitely need a reliable, skilled and affordable barber. But how do you make the right choice of this personal right grooming expert? Read on to learn how to make the right choice. Your choice of a barber will determine how you look for the next one or two weeks. This is why you need a good and regular one who will ensure that you get a good cut. You don’t want a situation where you are going for an interview, and you go gambling with your look. When you have one regular shaver, he will become familiar with your heads contours, the complexities of your hair and how to style it well. Ask around. If you have just joined college, you can find out from your fellow students where they get a limited budget haircut. The good idea is to ask from your peers who have an awesome haircut. There are high chances that they already have some great shavers whom they would be glad to introduce you to. Ask two or three students and compare the prices of the shavers they recommend to see the one who is within your budget. Do an online search. After you have asked your comrades of any barbers they know, you can now do online research to find out what customers are saying about the barber shops. If you want to get a masculine establishment rather than the unisex salons, you can do a Google search with the word ‘men’s grooming in x city’. Conduct an interview. While online searches and recommendation are a great way of getting a good shaver, do not be afraid to pick the phone and do an interview. Find out if the shop only specializes in grooming men, the number of years they have been in operation and the experience of the stylist. Also, ask them about the process they use for cutting hair and how much they charge. If their style and price seem like a good fit for you, make an appointment with them. Once you visit the barbershop, it is time to try to gauge the skills of the barber. Check his grooming. Before anything, check his personal grooming. If a bad barber is not able to keep his hair looking great, you cannot afford to entrust him with yours. Consider their confidence levels. As you speak to the barber, do you find them knowledgeable in matters hair? 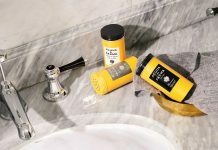 Even though you are searching for an affordable shaver, that doesn’t mean you leave you hair to a novice. Find a barber who is extremely confident in providing you with ideas and feedback. 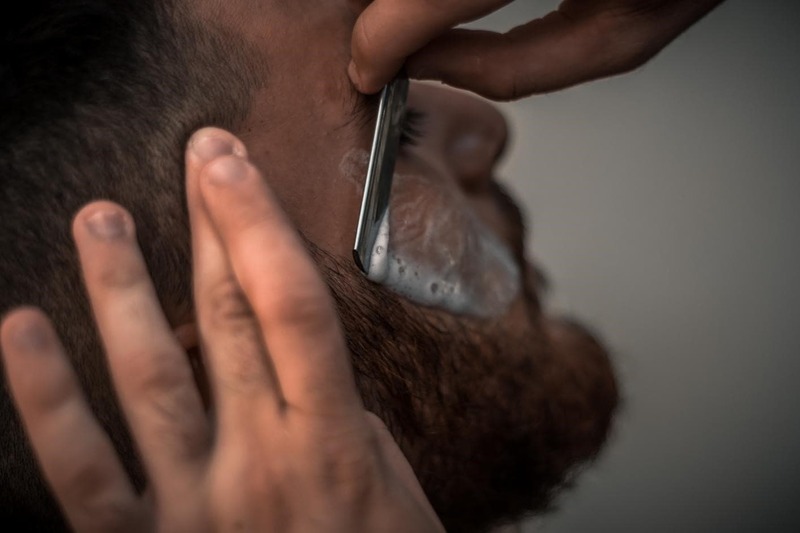 A confident shaver should look at you straight into the eyes and offer you a firm handshake when you get into the barbershop. The barber should also be confident enough to figure out what will work for you depending on your face shape, structure and your request. Experience of the barber. An experienced shaver should be able to deliver exactly what you request. They should regularly ask for feedback when cutting the hair to ensure they are giving you the haircut you need. To get an idea of the barber’s level of experience, ask them how long they have been shaving. In case he has been in business for a few months, tread carefully. This is unless you are ready to let him train using your head. Consider how busy he is. A good shaver is often very busy with lots of customers. If you find that the barber is always on his feet from morning to evening, this is an indication that his services are in high demand. There are chances that you have already gotten yourself a good barber. If on the other hand, he spends most of his time playing chess, the chances are that you are dealing with a novice. A good barber will often require you to book an appointment. Consider the cleanliness of the shop. 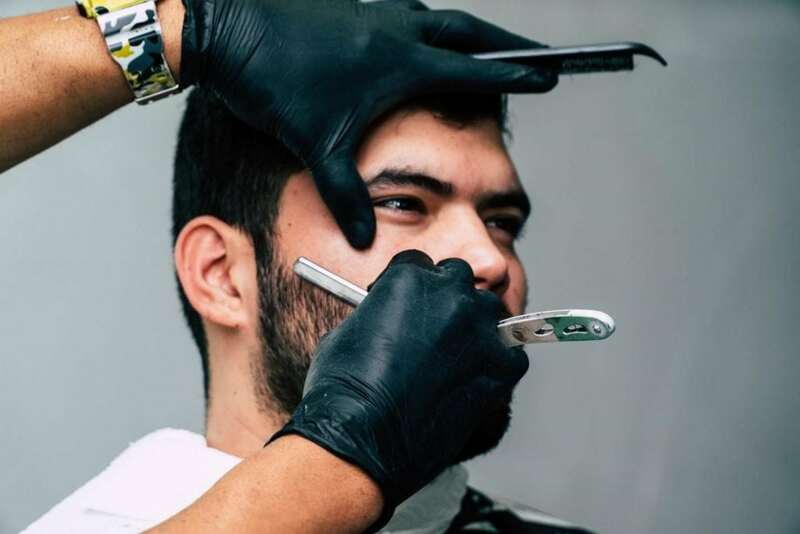 When finding a good barber at a budget, consider how clean and organized the shop is. If you feel like your head is itching when you enter the shop, you should just move on to the next shop. On top of looking at the general cleanliness, also consider how organized the place is. 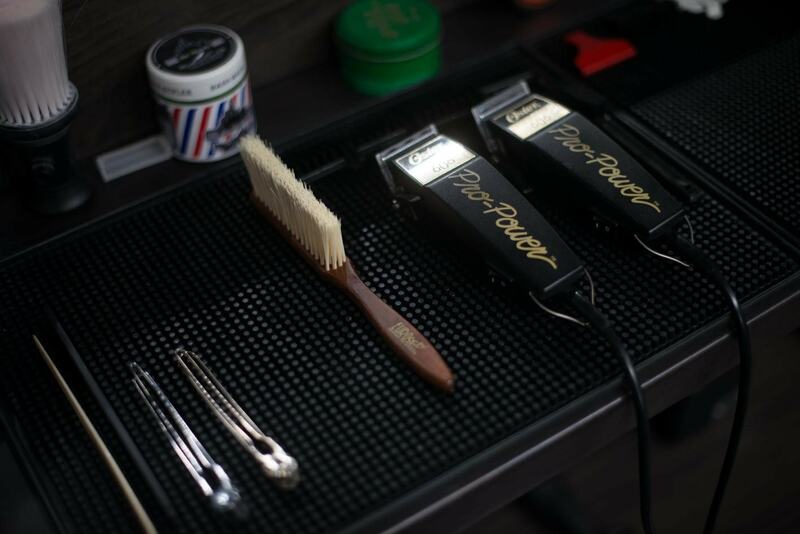 A good barber should ensure that his shop and working area is in top shape. If on the other hand, you find that the tools are all over the place and there are mounds of hairs on the seats, their sloppiness may also be seen in your hair. Consider their personality. After you have gotten an idea of his experience, ask him questions that will help you determine his personality. There are chances that you will be spending 30 minutes every week with this person, and so you want to ensure that you get along well. In case you find that your personality is crashing with that of the barber, this may not be the right choice for you. How much do they charge? The cost is definitely a key consideration when searching for a stylist. Once you find a good barber at a budget, you will be left with some money to have your essay handled by assignment help in australia. Choose between a stylist vs. barber. After you have already gotten into the barber shop, it will be difficult for you just to walk out even where you already feel he is not the right person for you. Even if you feel he is the one, you will not know until he has cut your hair. A good idea to test the experience of the barber without spoiling your look for a week is by telling him to cut your hair around the ear and neck. This is one area that is difficult to mess. And even if he messes, it is not very noticeable. With the kind of trim he gives you, you should be able to find out if this is the right barber for you or not. If you are satisfied with the barber, it is always a good idea to schedule for the next appointment after the haircut. This way, you will not be left with hair that looks untamed. By setting an appointment, you will also ensure that your hair will be cut by that stylist who understands your style. Finally, remember that finding a good barber is a long term investment. You should aim to create a long-term relationship so that you can be assured of a consistent cut every time you visit them.